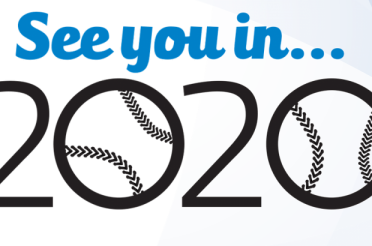 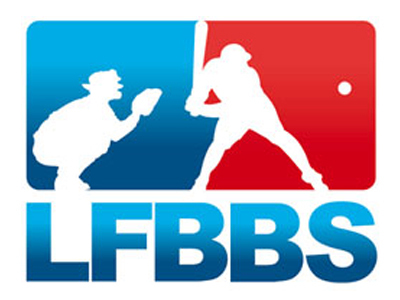 "Softball Academies and Youth Development Programs are regionally put into practice by VBSL and LFBBS. 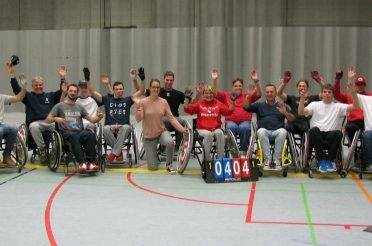 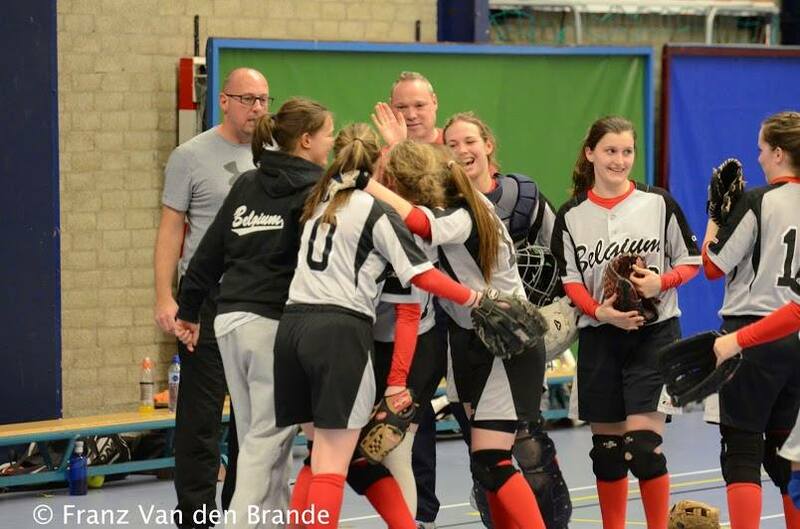 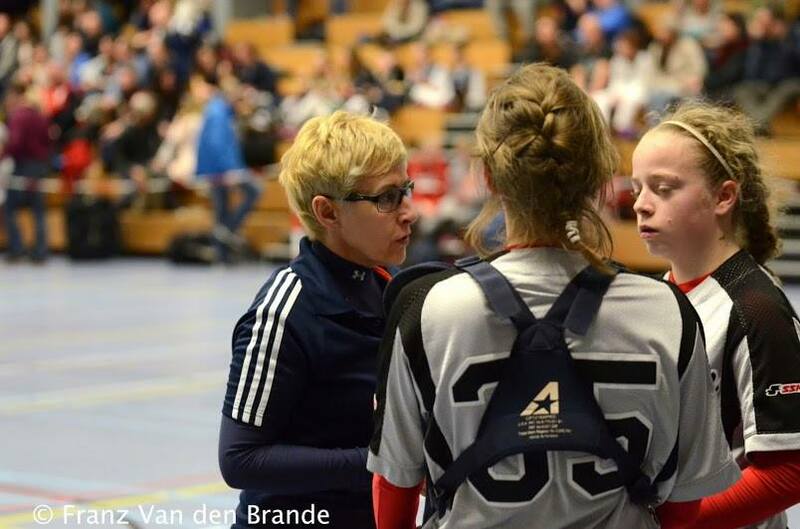 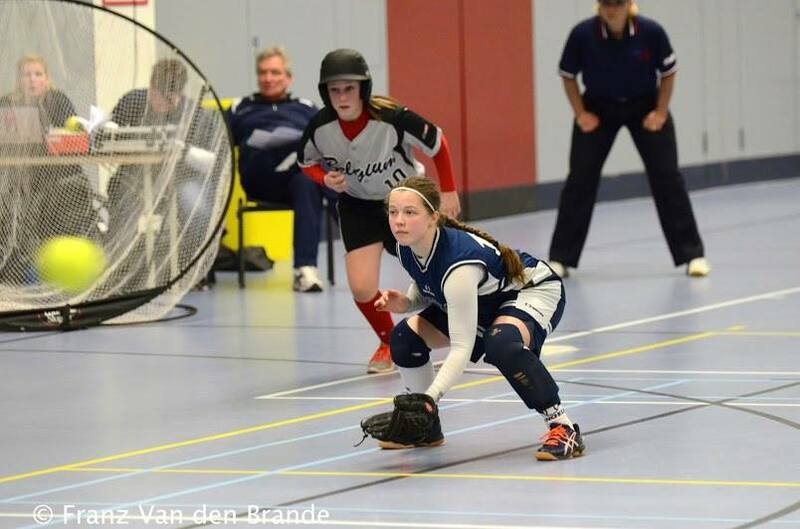 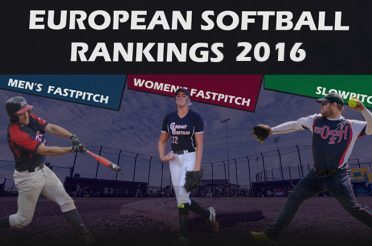 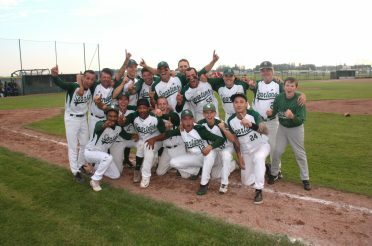 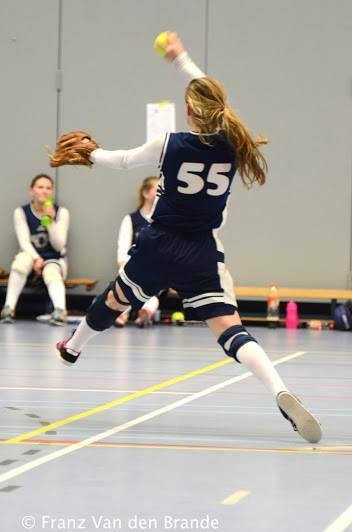 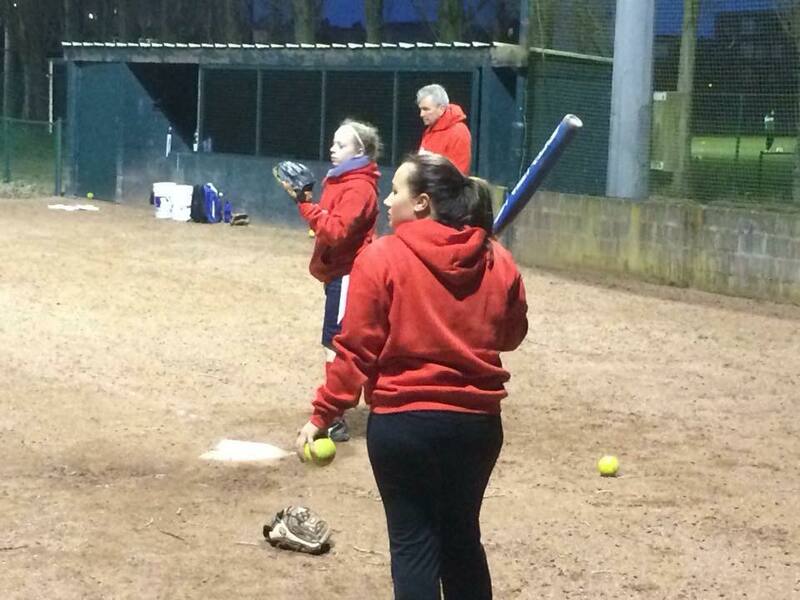 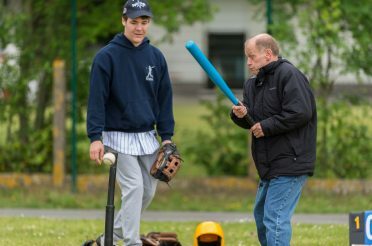 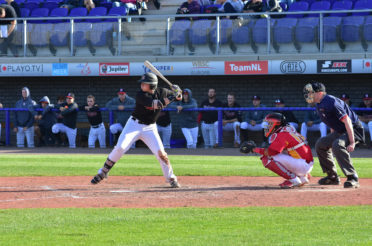 All development programs of individual players and youth concerning Softball in Belgium takes place under the auspices of KBBSF-FRBBS commissions and Board of Directors". 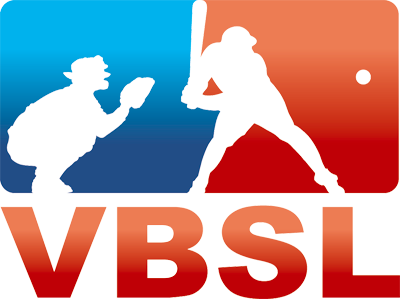 Concerning Flanders, all regional info via VBSL coordinator and on VBSL website. 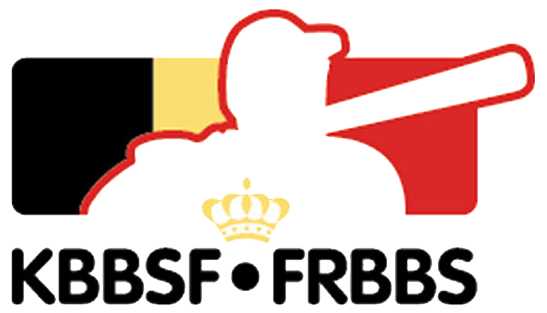 Concerning Wallonia, all regional info via LFBBS coordinator and on LFBBS website.